Suspect on the run after robbing CIBC on Mississauga Rd. Police dogs are tracking a suspect following a bank robbery at the CIBC along Mississauga Rd. just south of Hwy. 401. “They’re still in the area,” said Peel Regional Police Const. Mark Fischer. 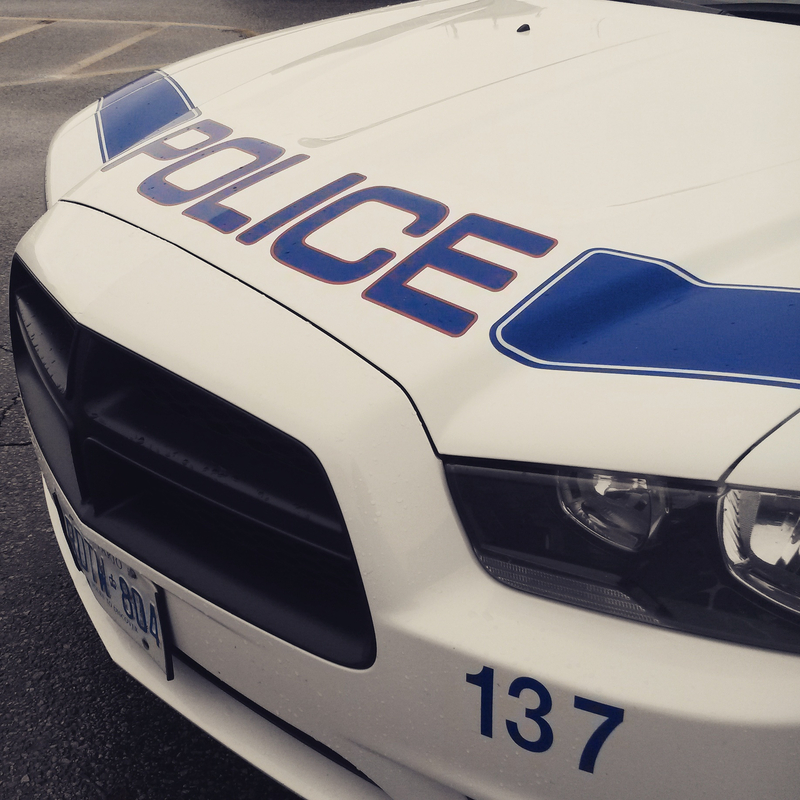 Officers were sent to 6711 Mississauga Rd. at Argentia Rd., at 3:22 p.m. The suspect went around the counter and grabbed cash, fleeing on foot. No weapon was reported and no one was injured, said Fischer. The suspect is white, 35-years-old to 45-years-old, wearing a white shirt, black hoodie, black track pants, and blk sunglasses. Anyone with information is asked to phone central robbery investigators at (905) 453-2121 ext. 3410 or Crime Stoppers 1-800-222-8477.